NTT DoCoMo, the top mobile phone operator in Japan, recently announced plans to conduct experimental trials of fifth generation, or 5G, mobile wireless technology with six of the world’s top mobile technology vendors. Alcatel-Lucent, Ericsson, Fujitsu, NEC, Nokia and Samsung will be working with the carrier to help determine if frequency bands above 6GHz can support the blazing speeds that 5G will deliver. Part of that test will include saturating the network to see if things hold up when there are a ton of devices vying for bandwidth. DoCoMo will begin indoor trials at their research and development center in Yokosuka, Kanagawa Prefecture this year which will be followed by outdoor field trials planned for next year. Results from these tests will be shared among research instititues and during international conferences to help contribute to the standard, the carrier said in a press release on the matter. 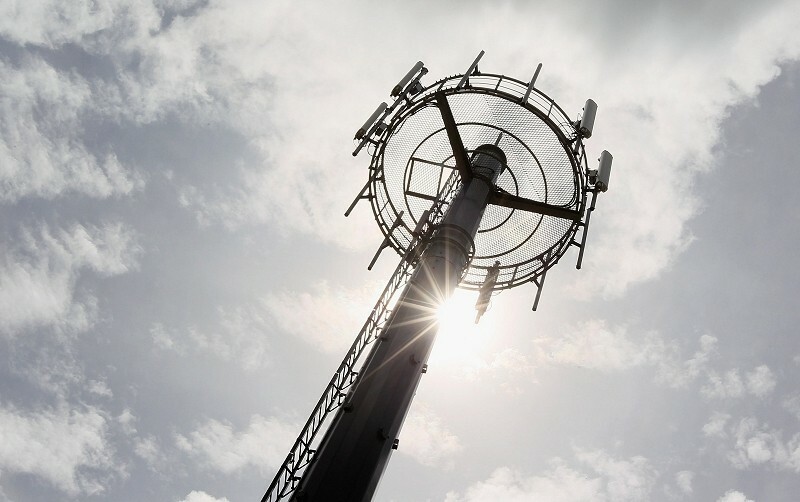 5G mobile wireless technology first made headlines just over a year ago. It’s expected to deliver transmission speeds of more than 10Gbps, 1,000 times the capacity of existing LTE networks. That’s extremely impressive when you consider current LTE speeds are already fast by today’s standards and outpace home broadband offerings in a number of regions. There’s plenty to get excited about with regard to 5G but the truth of the matter is the technology is still extremely far away. Commercial deployment isn’t expected until 2020 so we’ll have to settle for LTE and LTE Advanced until then.